BRAND NEW!! 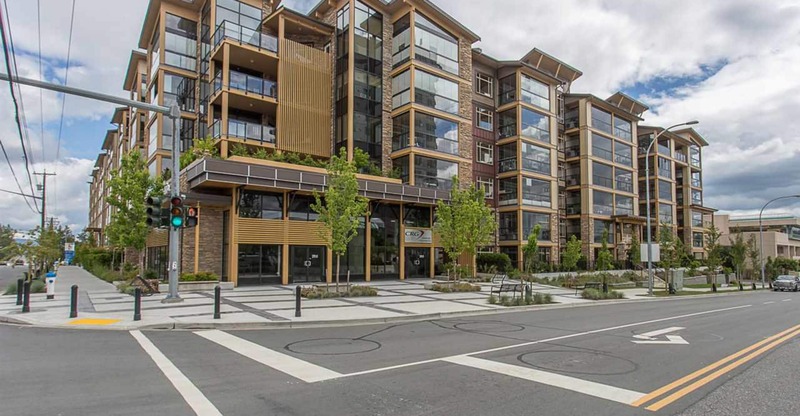 Gorgeous Waterleaf condo newly built on Whatcom Road in East Abbotsford. Never lived in. Beautiful contemporary finishings. 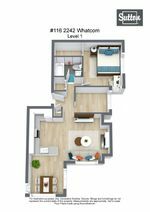 This 1 bedroom plus den corner unit features many upgrades including stainless steel appliances in the kitchen, full size stacking washer/dryer, upgraded countertops, air conditioning in the master bedroom plus built-in closet organizer in the master bedroom walk in closet. Water included. No smoking and 1 SMALL dog may be welcome with landlord approval. Available March 1st 2017. This suite is ground level and has 2 balconies! 1 Parking stall. 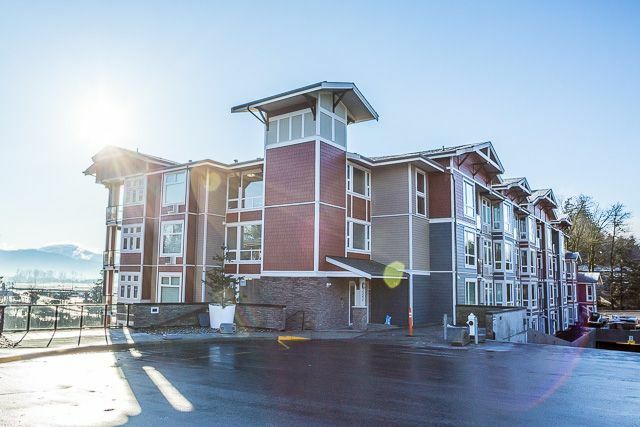 Give us a call today: 604-755-4055.